Koi Ponds are built in a variety of shapes and styles to suit individual needs. 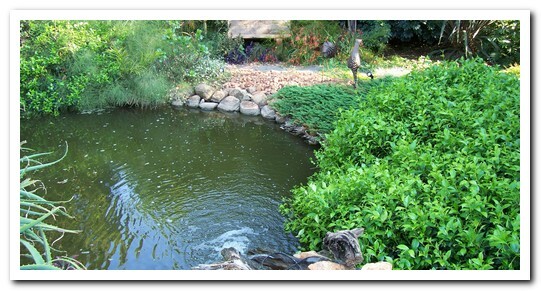 These Koi Ponds can be built with different materials such as natural rock, sandstone, cladding, etc. to add value to an existing garden. Koi Ponds are suitable for the majority of gardening styles but are an absolute must for Indigenous, Tropical and Japanese gardening styles.Sturdy build concrete ponds, appropriate UV, sand and bio filters ensure a trouble free ecosystem and hours of pleasure.